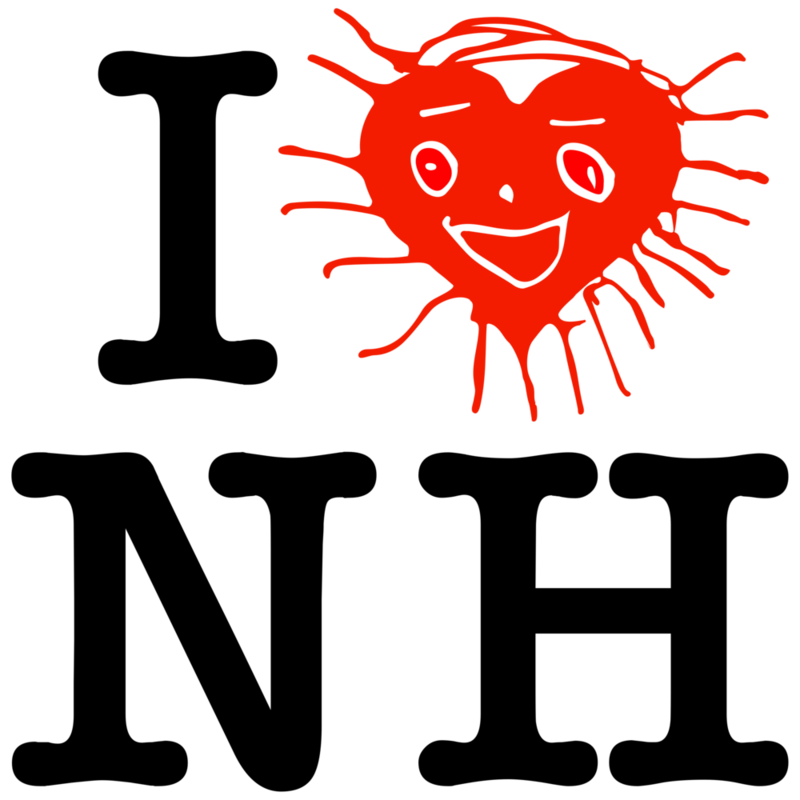 I Heart Nia House Sticker: Get yours. & Thank you, Farm Burger! 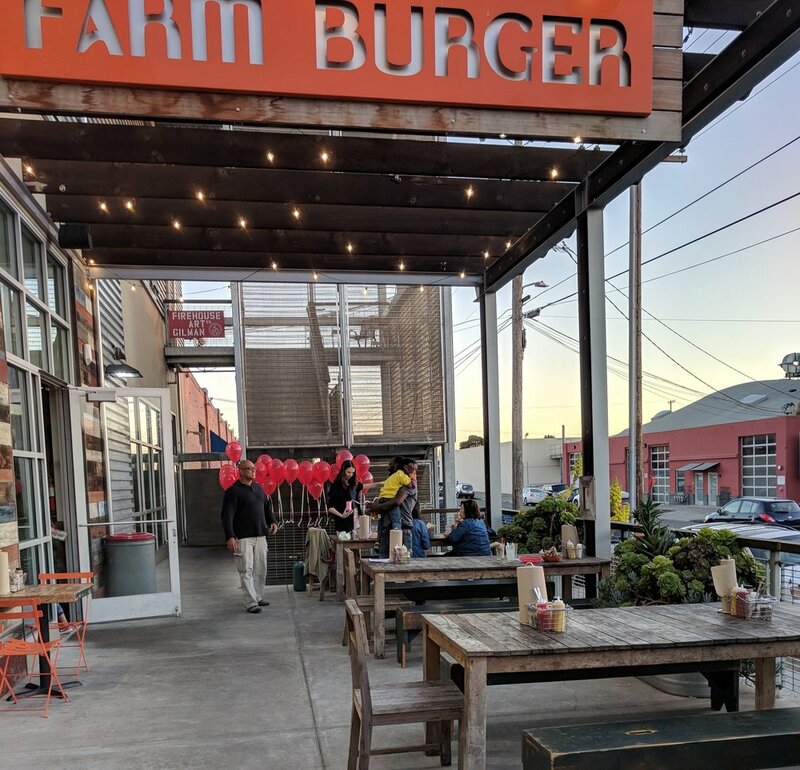 A heartfelt thank you to everyone that came out to Farm Burger to celebrate their Nia House love. What a beautiful turn-out! The line was out the door for a solid two hours. Thank you to Farm Burger for supporting communities coming together and for giving to local schools. Stay tuned for a summer night at Farm Burger. Get your Nia House Sticker! Thank you to all who signed up for for "I Heart NH" and got their bumper sticker! This bumper sticker, designed by Jordan (Parker's dad), can be yours! You can give to Nia House's scholarship funds through small monthly giving. Sign up for $5/month (or more! ), get this sticker and the satisfaction of making quality education accessible to all families. 84 families giving $5 each month raises $5040 in scholarship funds. We hope you can come out and celebrate your Nia House love on the eve of Valentine's Day. A little from our hosts, Farm Burger. Farm Burger will give 10% of all proceeds from the evening to Nia House. Spread the word! Help raise money for Nia House by eating local, ethically, deliciously, in a kid-friendly environment, and with the best company (us)! This event will also launch our I Heart Nia House monthly giving campaign. Stay tuned. Please join as a community, old parents and new, alumni, and friends of Nia House, to enjoy a dinner at a local restaurant with an amazing menu and support Nia House! A percentage of your check will go directly to Nia House. We look forward to seeing you there!